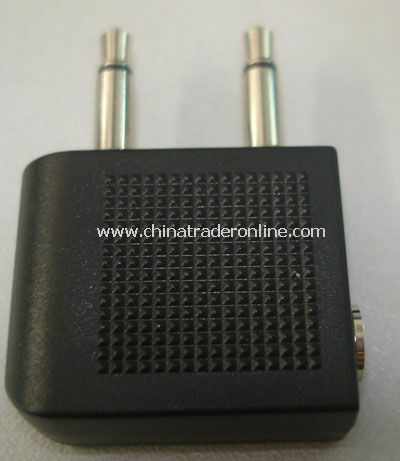 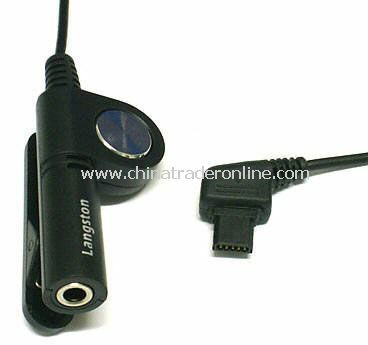 Bluetooth Mobile Phone Adapter enables Non-Bluetooth mobile phone to have Bluetooth functions. 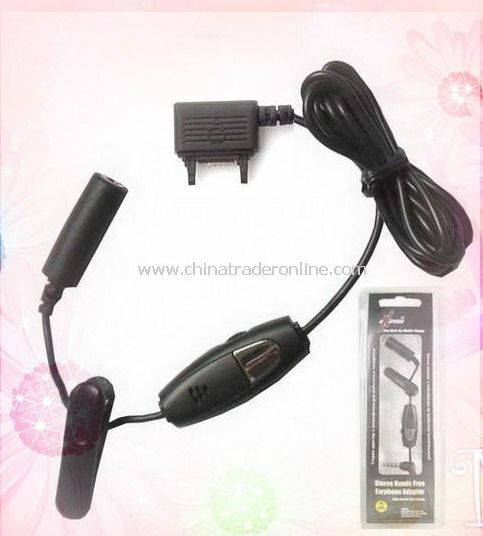 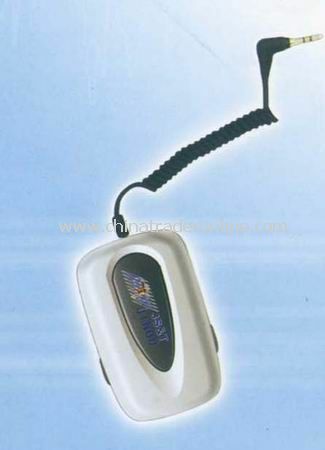 This unique product can be used for voice transmission with a Bluetooth Headset. 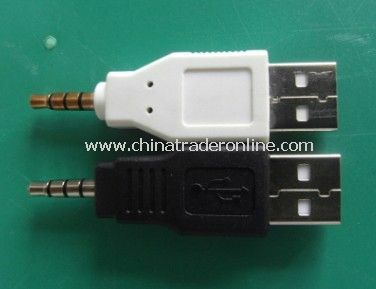 It is convenient for users to do more important things while in the car or in the office. 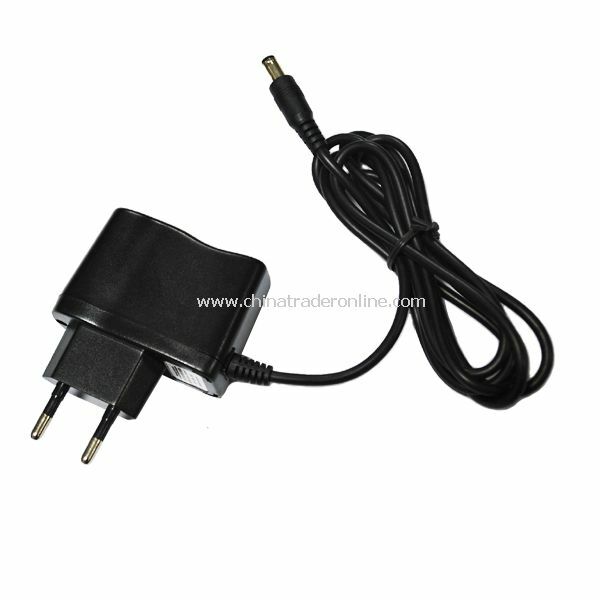 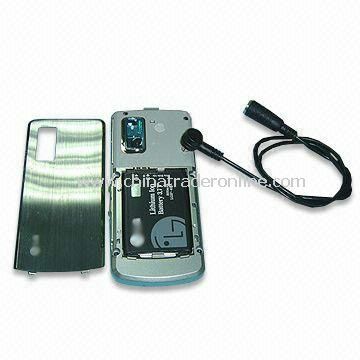 It also enables Wireless data transmission between your phone and any other mobile or stationary Bluetooth device.